Munchkin 8: Half Horse, Will Travel is a 112-card expansion for Munchkin that adds two new races to the game: Centaur and Lizard Guy. 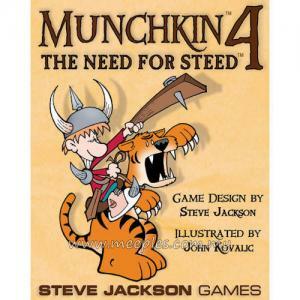 A myriad other new cards are included, such as race/class enhancers (Elite, Legendary, and Elder) and monsters (Gecko On The Telly, Centaurpede, and the Knight Mare). 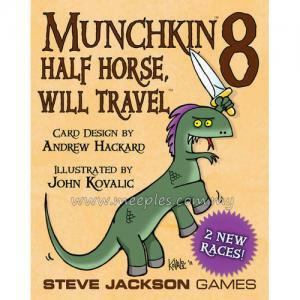 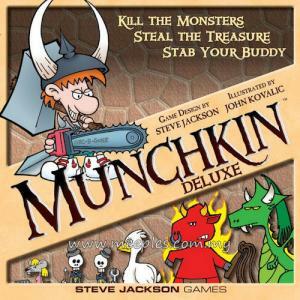 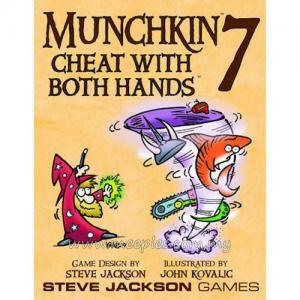 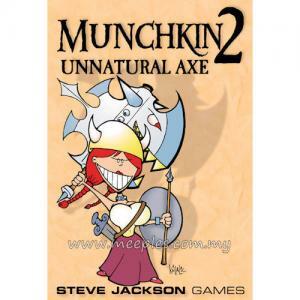 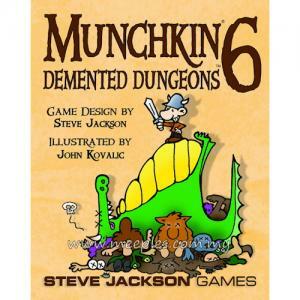 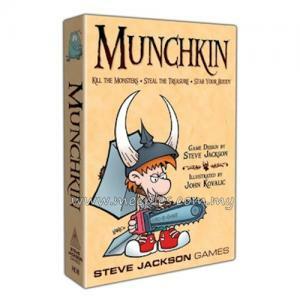 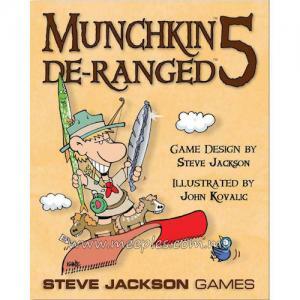 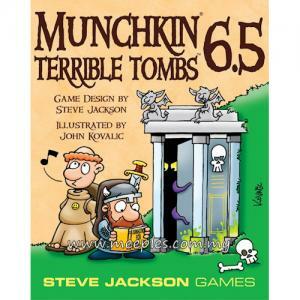 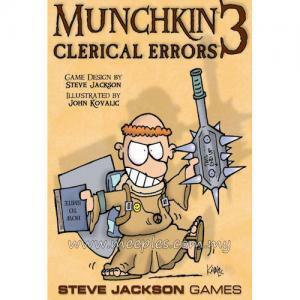 *NOTE* Munchkin 8: Half Horse, Will Travel is an expansion for Munchkin.